When rare objects turn up stolen, speculation often arises about wealthy collectors who in their opulent boredom have commissioned a theft-by-order. I think an apt label for this kind of collector could be Dr. No. These kinds of stories and attendant speculation are far-fetched, but are they sometimes true? One possible Dr. No figure may be the mysterious Melvin Kohn, also known as William M. V. Kingsland, which I first discussed last week. The NY Times devoted an article to his death and the auction of his estate last week, but unfortunately the article was labeled local news and was only available via their Select Service. Lucky for us, they made an error in the story, and a corrected version is available free here. Kingsland died this spring, and apparently he was a widely known figure in his East-Side neighborhood. His obituary is here. His estate, including a great deal of art, eventually went to auction, leading to the discovery that at least some of the pieces were stolen. As I said last week, the auction has been halted, and the Stair Gallery is attempting to undo the auction, a process that can’t be very pleasant for anyone involved. The Harvard Crimson reports that one of the portraits could be a John Singleton Copley, or could be a copyist. The Copley may have been stolen from Harvard in 1968; the work is pictured here. In addition to the NY Times article, there’s been coverage in the Harvard Crimson and the Boston Globe. 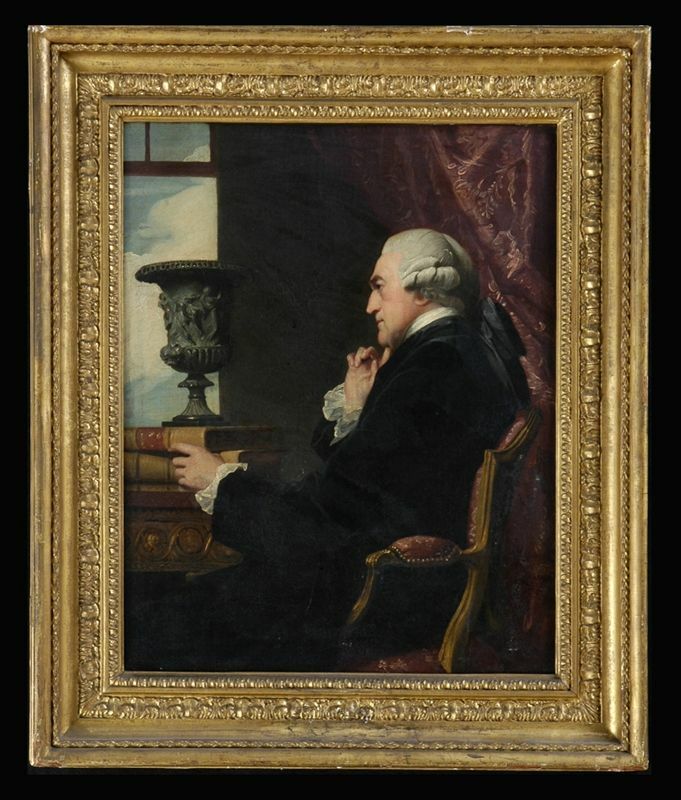 Some have commented that its rare that the Copley went so cheap at auction, but that this may have been due to the fact that one just doesn’t expect to find one of his undiscovered works at an auction. The New York Sun also has an article that clarifies how the material was sold. The City of New York sold the Kingsland estate to Christie’s and Stair Galleries, who then resold it. If nothing else, the Kingsland estate’s misadventures make for an interesting story. They also point out continued flaws in the market. Auction houses are selling objects without a provenance, or chain of title. If we buy and sell cars with a chain of title, why cannot dealers and galleries introduce such information? The answer, I guess, is that it may be bad for business; tradition may dictate against such a thing; or they may not know the information. It may also just be a practical extension of the fact that, they have purchased this estate, and need to sell it as quick as practicable, because they are running a business. Next Next post: Record Auction For Christie’s New York?